Award-winning housebuilder, Redrow Homes, is delighted to announce the launch of a brand new development near Radyr, which marks the very beginning of Plasdŵr, Cardiff’s much-anticipated, proposed £2 billion, 21st Century garden city. Parc Plymouth was officially launched at an event held on the 8th of March at Radyr Golf Club, and attended by members of the local community and interested buyers. 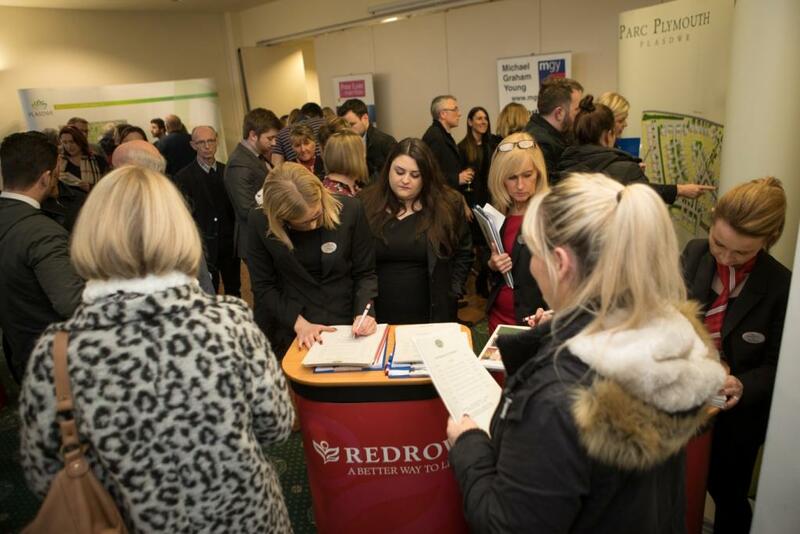 Exhibitors from Michael Graham Young, Asset Mortgage Solutions and Peter Lynn Solicitors were on hand to offer advice, and Redrow Sales Consultants also attended to answer any questions about the development. The Sales Centre for Parc Plymouth officially launched on the 11th of March from Pugh’s Garden Village, and of the first four homes to be released for sale three have already been reserved. 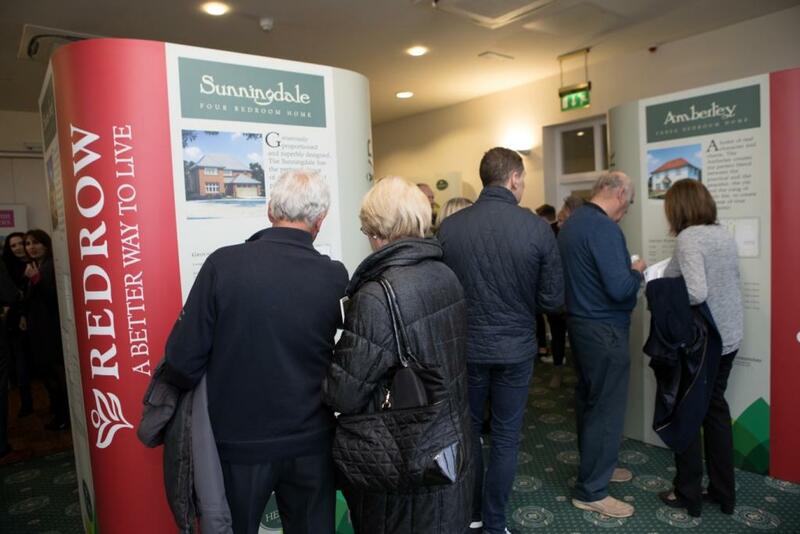 These reservations were taken on the evening of the launch, with several interested buyers turning up over an hour before the event was due to begin to secure their dream home. These will be the first homes at Plasdŵr which will bring up to 7000 over the next 20 years, plus shops, offices, schools, health centres, leisure centres, pubs and restaurants set over 900 acres bordering Fairwater, St Fagans, Danescourt and Radyr. Redrow Homes, Plasdŵr’s lead developer, says it will offer “world-class, sustainable, contemporary community living in a country park setting” and takes inspiration from the enduring garden city movement, founded on the principles of “fresh air, sunlight, breathing room and playing room”. Parc Plymouth will be an attractive development of 126 three, four and five bedroom homes carefully selected from Redrow’s Heritage Collection. The Heritage collection combines render and stone exteriors with traditional front doors to create classic homes with timeless style. The soft ‘Heritage’ colour palette has been inspired by traditional 1930’s homes built during the Arts and Crafts era to add warmth and depth. Located just one mile from the centre of the village of Radyr, Parc Plymouth will benefit from excellent local amenities within easy reach of the development including a 24 hour Asda at nearby Coryton and several local doctors and dentist surgeries. Both Radyr and nearby Llandaff village boast an excellent selection of restaurants and pubs, and there is no shortage of leisure facilities with Radyr Lawn Tennis Club, Radyr Golf Club and Radyr Cricket Club all within easy reach of the development. 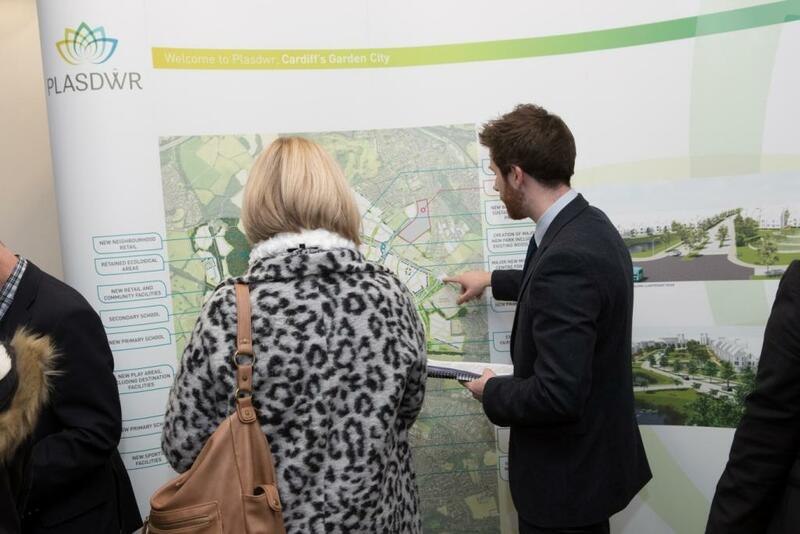 Parc Plymouth will be ideally situated for commuters, boasting excellent road links to Cardiff City Centre and the M4 motorway for those working further afield. Newport is located just 10 miles from the development and Swansea is 37 miles away. Heading inland, Caerphilly is also within easy reach and for those who love the outdoors Brecon Beacons is just 20 miles away. For flights, Cardiff Airport can be reached in less than half an hour by car. Sian Smith, Area Sales Manager for Redrow Homes South Wales, said: “Parc Plymouth is a very exciting development for us, benefitting from both proximity to Cardiff and everything the capital city has to offer and the great local community of the village of Radyr.